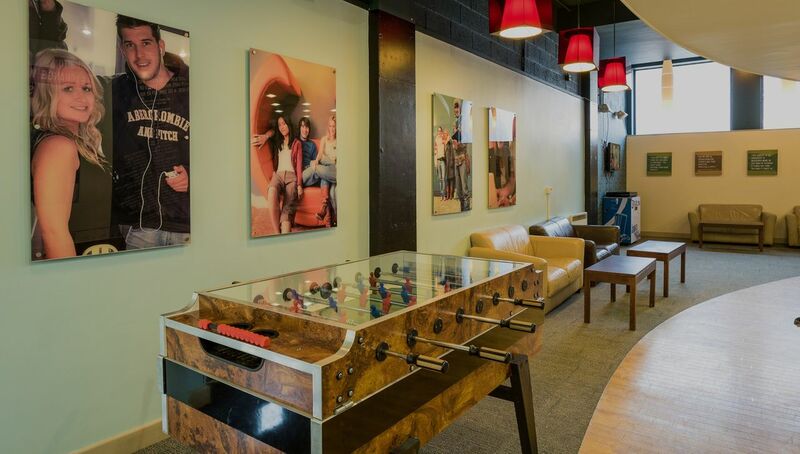 Living at the Exchange Works, you’ll be part of one of the largest creative communities in the country. Delve into the city’s vibrant arts scene with a visit to the Sheffield Institute of Arts Gallery, which boasts a 170-year old heritage in art and design. All around the area, you’ll stumble upon historic warehouse conversions alongside modern galleries like the hipster B&B Gallery. Catch an independent film at The Showroom, or watch a live gig at The Leadmill all within five minutes’ walk. It’s no wonder the Exchange Works is such a popular choice - it puts you right in the centre of town and in the thick of student life. 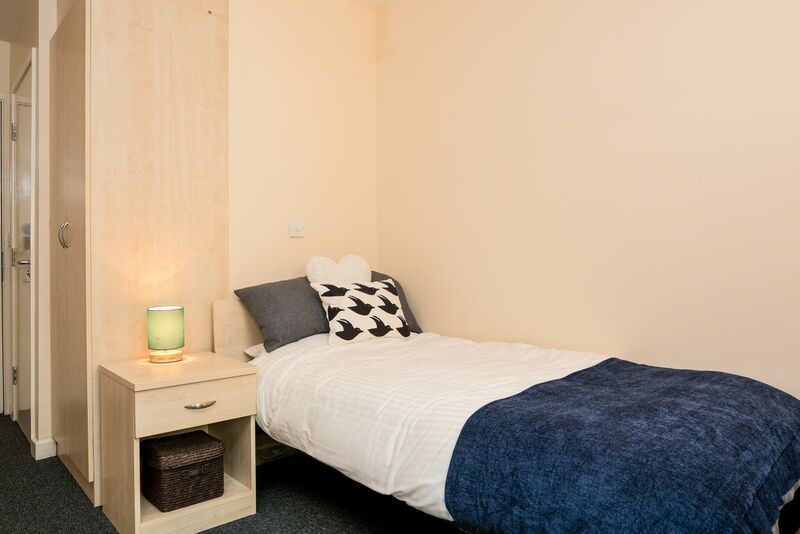 Perfectly placed just a two minute walk from Sheffield Hallam University and a 20-minute bus ride from the University of Sheffield and lots of popular bars and restaurants, you’ll be well connected to everything. At the weekend, pop down to The Moor Market to pick up some organic fruit and veg, or indulge your arty side with a play at The Lyceum and Crucible theatres close by. If you fancy a change of pace, the green open space of nearby Norfolk Park and Devonshire Green are great on sunny days. Don’t miss the creative culinary scene either - the street food festival Peddler Night Market is held just around the corner. Come home to luxury at the Exchange Works as most of the rooms have been newly refurbished for September 2015. Lounge on your comfortable bed and enjoy the privacy of your own ensuite bathroom. Study at the purpose-built desk area in your bedroom while enjoying views out onto secluded, leafy courtyards. With free Wi-Fi, you’ll have all your assignments submitted in no time and you can go enjoy some down time with your housemates. Rustle up some dinner in the modern, fully equipped kitchen and sit down together to talk uni in the shared dining area. Meet up with your fellow students in the common rooms, where you can enjoy a spot of table tennis or a breath of fresh air in the outdoor seating area. You’ll be in the heart of the action yet safe and secure, with a key entry system and surveillance system. 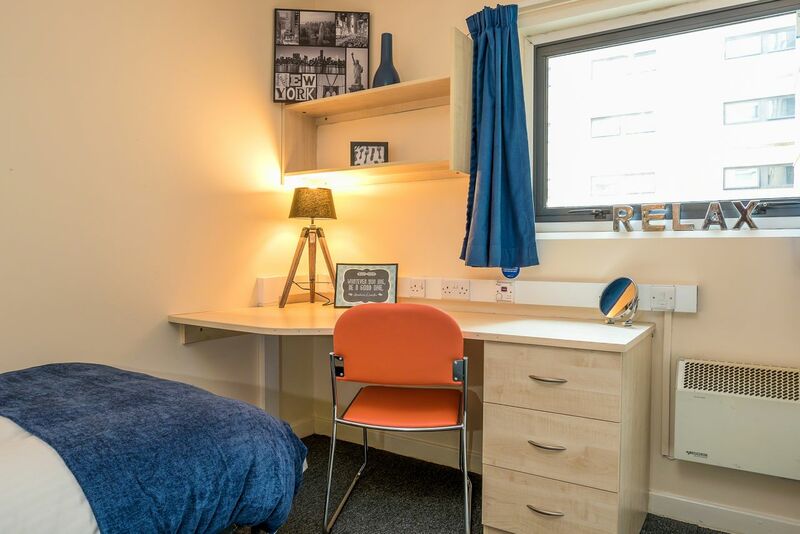 The rent is inclusive of bills, utilities and contents insurance so all that’s left for you to do is enjoy the Exchange Works’ lively student atmosphere. We couldn't find a room that matches your preferencesView all Private Room in Exchange Works. 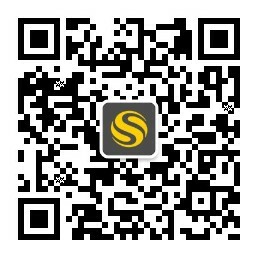 We couldn't find a room that matches your preferencesView all Entire Place in Exchange Works.